Serving Boerne, Lakehills, Comfort, Fair Oaks Ranch, Pipe Creek, Bandera, Leon Springs, Fredericksburg, Kerrville, San Antonio, and the surrounding areas. Dr. Adam K. Harkrider is honored to provide endodontic services to the community of Boerne and surrounding Texas Hill Country. He and his wife, Shelley, both native Texans, feel very blessed to make their home in Boerne after nine years of adventure and travel in the U.S. Navy. deployed onboard the USS Tortuga in support of naval operations in the Pacific. 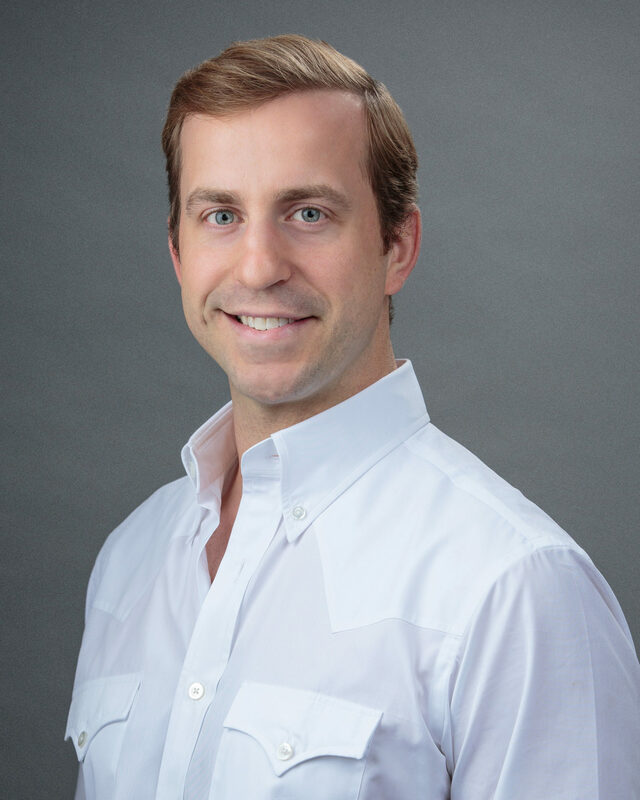 Dr. Harkrider’s interest in root canals led him to the endodontic program at the Naval Postgraduate Dental School in Bethesda, MD. While there, he received his Certificate in Endodontics and a Masters of Science degree in Oral Biology. Upon completion, Dr. Harkrider was stationed at Marine Corps Recruit Depot, Parris Island, South Carolina where he practiced endodontics. During this time, he became a Diplomate of the American Board of Endodontics, completing an intensive certification process achieved by only 20% of endodontists nationwide. This value of continuing education and the highest standards of practice are interwoven into every process at Harkrider Endodontics. Shelley is our office manager who was born and raised in Victoria, TX. Her background lies in education and counseling through which she brings a unique perspective to our office. She completed her undergraduate study at the University of Texas at Austin and graduate study at Chapman University. 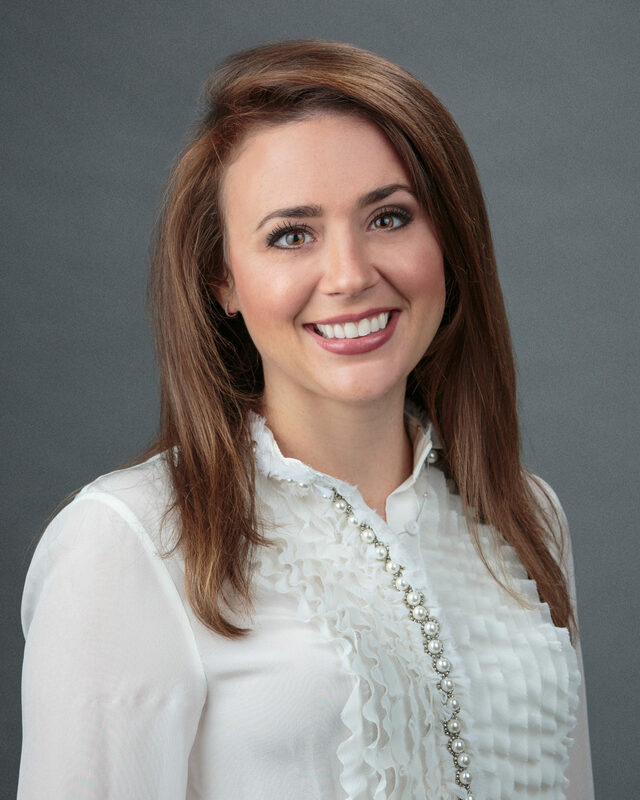 From scheduling to financial options, Shelley delights in working with patients in pursuit of excellent endodontic care. 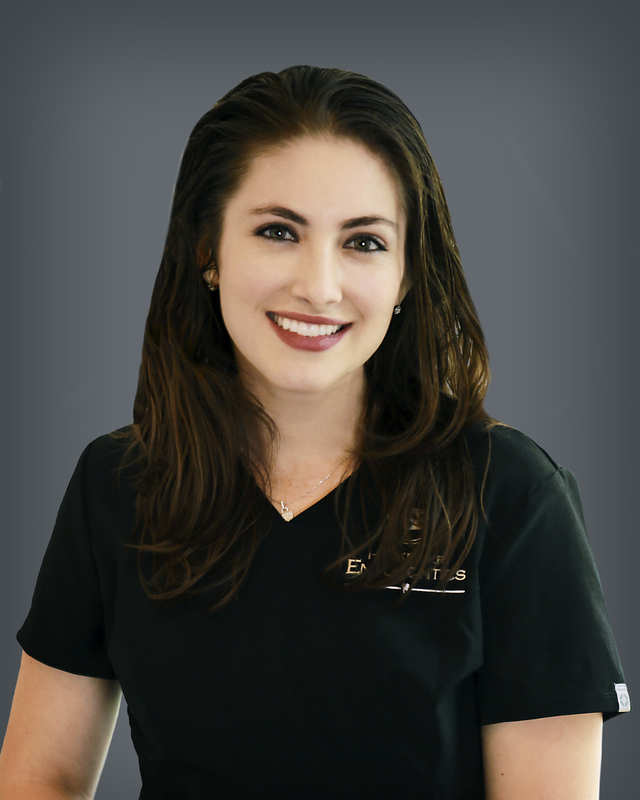 Adi is our Registered Dental Assistant who was born and raised in Southern California. She was drawn to the dental field at an early age and has over eleven years of experience as an assistant. Adi truly cares for each patient by keeping their health and overall well-being a top priority. She finds joy in providing a comfortable environment for patients and brings a smile to their face with her cheerful personality! When she is not at Harkrider Endodontics, she devotes most of her time to family, friends and furthering her education. Adi also enjoys hiking, biking, watching movies and exploring the rich cultural traditions in Boerne and San Antonio. Amber is our treatment coordinator who was born and raised in western New York. Her family, all from south Texas, prompted her move “home” to the Hill Country. After concluding her studies in accounting she enjoyed a nine year career in banking. 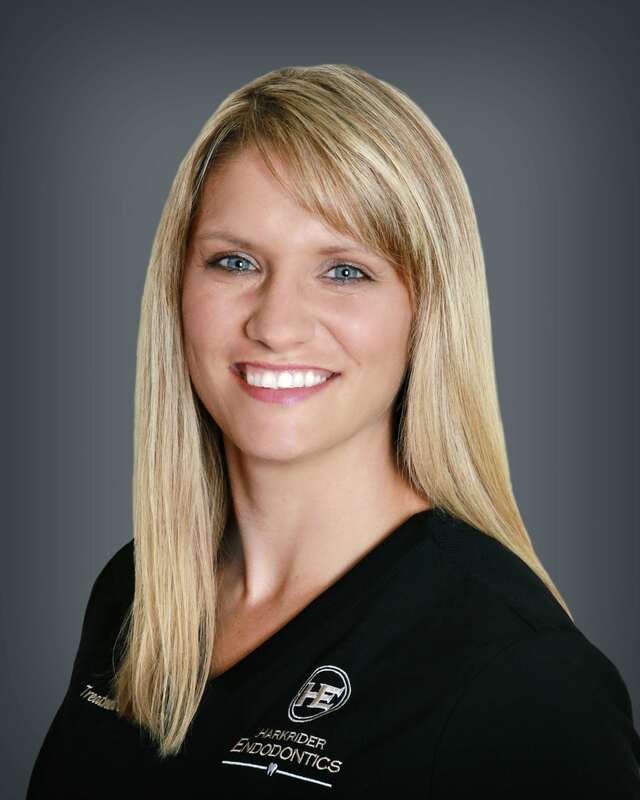 Amber has always been fascinated with the healthcare field which brought her to Harkrider Endodontics where she finds joy working with patients to attain the best treatment possible. In her spare time, she loves spending time with her family, swimming and CrossFit.